So, what is Uber all about? Fun facts about the Uber story. The idea for Uber came about in 2009 and the company was created by a group of founders, each with their own talent and vision. The idea was simple – tap a button and get a ride. The thought of using a cell phone to order a ride from the exact location you were standing was revolutionary. People would no longer have to wait, hoping for a car to pass or walk the streets in search of one. This seemed to please many people, as Uber quickly became popular in big cities like San Francisco and Paris. The current CEO of Uber is Iranian-American businessman Dara Khosrowshahi. His challenge is turning Uber into a company deemed credible by many governments, from what was once a humble start-up. Uber has created an estimated 29,000 economic opportunities in Africa, and has largely eased congestion and pollution in cities. Speaking of the environment, Uber in Cape Town has adapted to the pressing water crisis. A project was run which donated 2% of the service fee from each trip to Water Storage South Africa, a Facebook group that was created to distribute water at various drop-off points in drought-stricken areas. 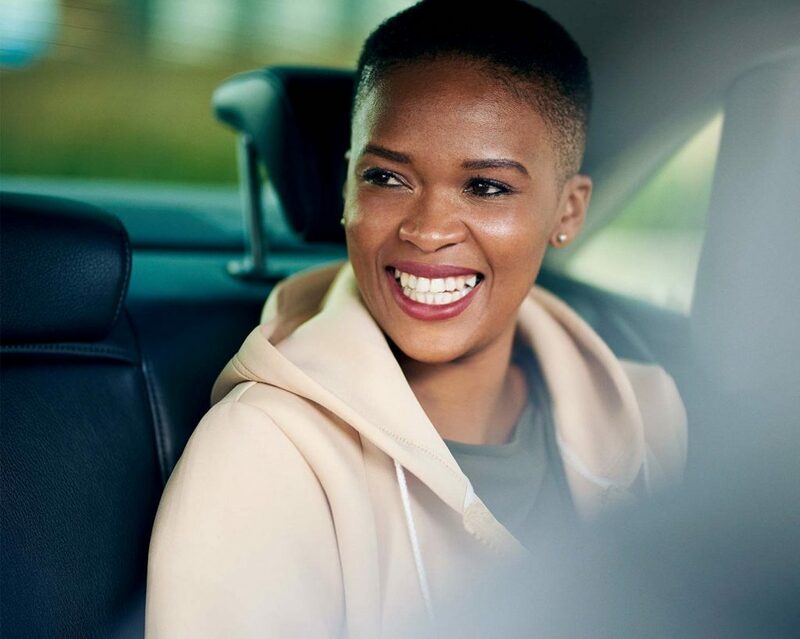 In case you were wondering about Uber’s South African partner-drivers, they’re a diverse and friendly group, with more and more women taking the wheel as well. Uber brings an easy and affordable transport solution to the South African public, whereby riders are able to get a ride! With ever-evolving ideas such as self-driving technology, urban air transport using helicopters, and partnering with businesses to transport their employees, this is only the beginning. Uber Eats even helps hungry customers get their food dropped off at their door. 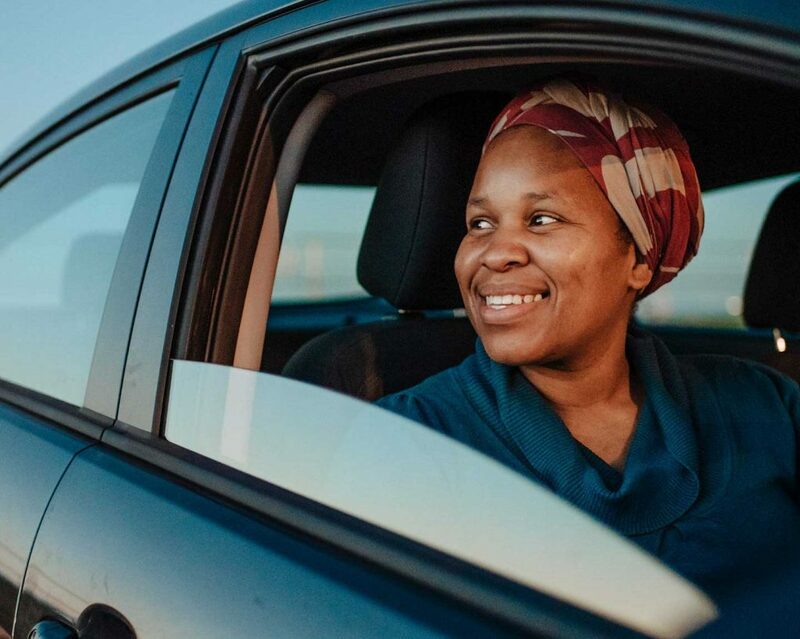 Uber in South Africa has taken measures to help keep you safe on the road in the form of partnerships with insurance companies and improved legal assistance. You can find out more about how to stay safe while enjoying your ride on the blog. Finally, Uber is a company that cares about the community it operates in, with a history of community engagements and fundraisers in South Africa. Make Uber your ride of choice, and start by giving the environment a break, contributing to job creation in your community, and simply enjoying the convenience.